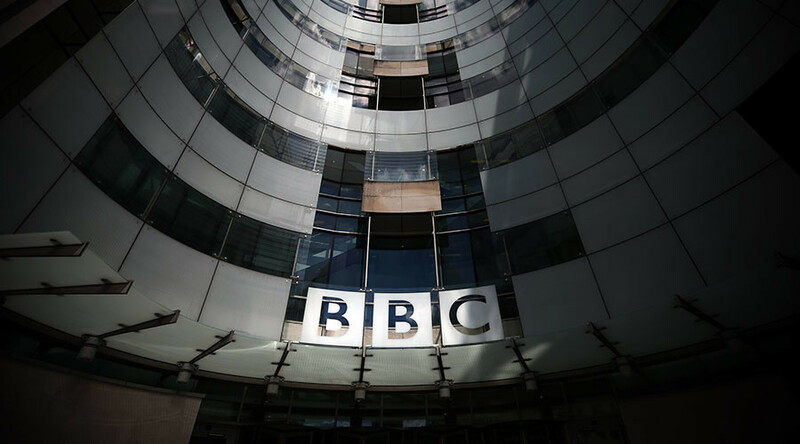 Rather than increasing the pay of female staff the BBC has decided to slash the salaries of the top male earners, in a belated attempt to tackle the broadcaster’s gender pay gap crisis. 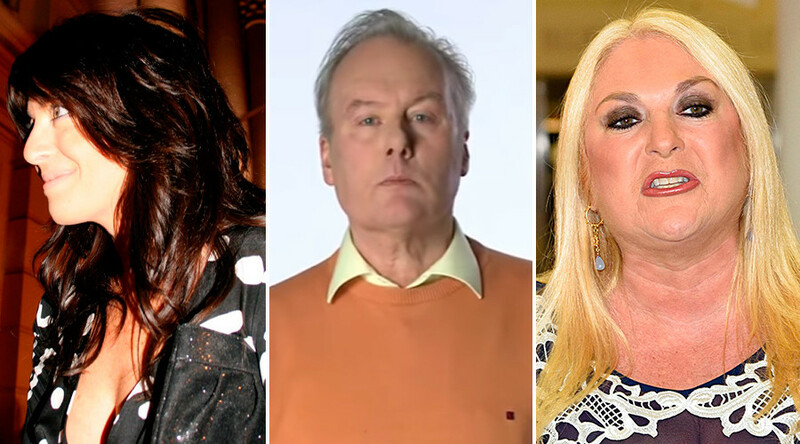 Four of the BBC’s top presenters – Jeremy Vine, John Humphrys, Huw Edwards and Jon Sopel – are to be the first targets of the BBC’s clampdown. 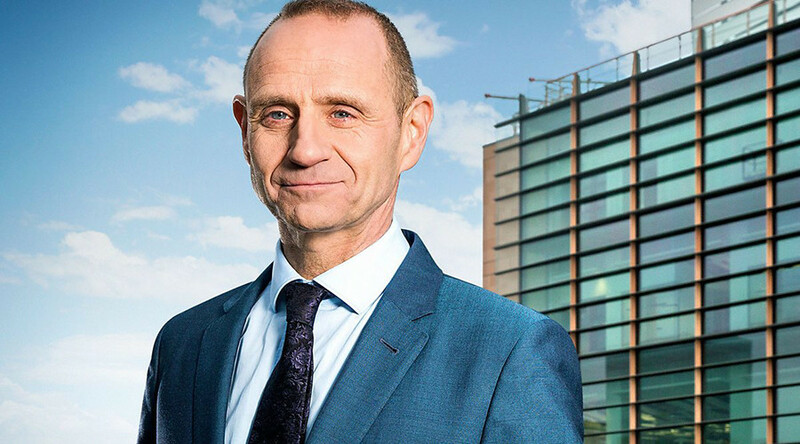 It is understood that under new plans being rolled out to fight off the gender pay row the that has recently dogged the broadcaster, the BBC’s male stars will see their six-figure salaries slashed by up to 30 percent. 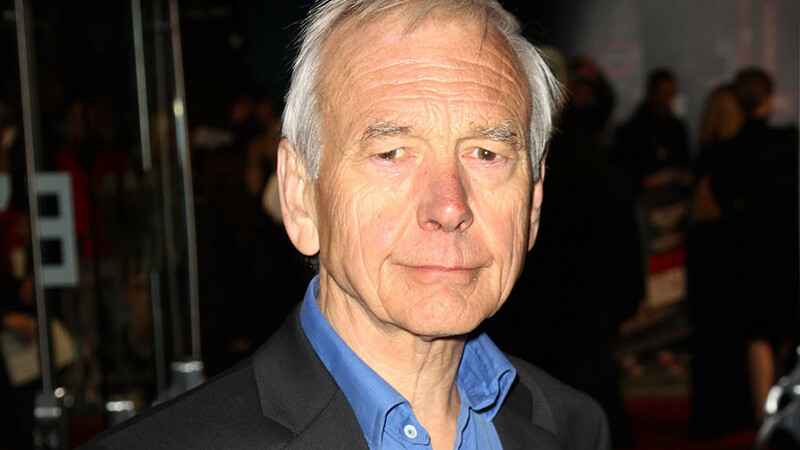 Britain’s oldest broadcaster came under fire after it was revealed that of its staff who earn more than £150,000, two-thirds are male. 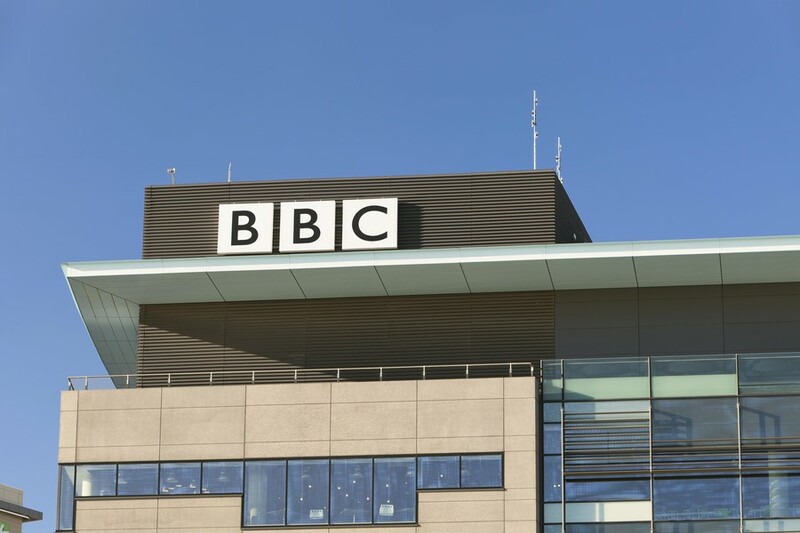 Figures exposed that BBC male staff workers earn over nine percent more than their female counterparts. Former Top Gear presenter Chris Evans was found to be the highest-earning presenter, paid between £2.2m and £2.25m in the tax year to April 2017, dwarfing the salary of the highest paid woman, Claudia Winkleman, who took home between £450,000 and £500,000. The revelations led China Editor Carrie Gracie to resign in protest at what she called a “secretive and illegal pay culture,” which she detailed in an open letter published in the Times. An independent audit on gender pay was has been ordered, due to be published next week. 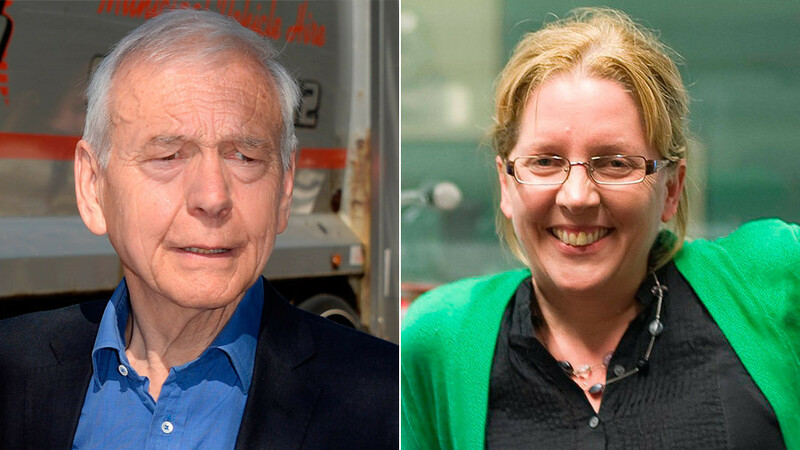 In turn, Tory minister Tracey Crouch reportedly turned down a request to feature on BBC Radio 4’s flagship Today program, after its presenter John Humphrys made light of Gracie’s resignation in a conversation with his colleague, the BBC’s North American editor, Jon Sopel. While Crouch did not comment on the issue, originally reported in the Guardian, it is understood she told friends that a similar conversation between two male ministers would have triggered calls for an apology or open the prospect of their resignation. Crouch reportedly turned down a request to feature on the program to discuss her new role of tackling loneliness. It is understood other ministers are following suit and are encouraging a boycott of the show through an informal parliamentary network.